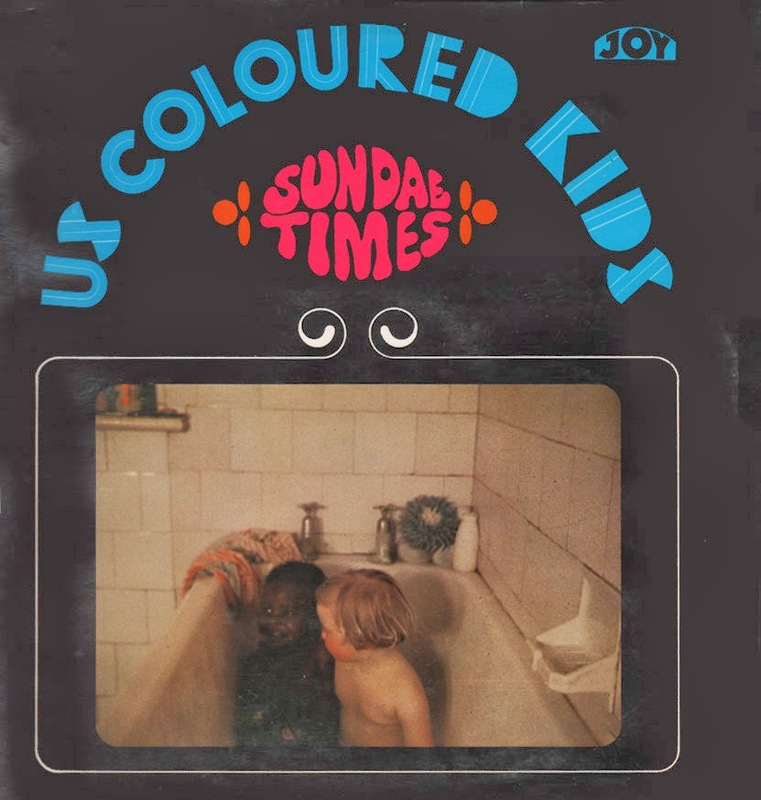 A noted yet relatively obscure late 1960s rock/soul outfit formed by three former members of Joe E Young & The Toniks around April 1968, who cut a great lone LP, Us Coloured Kids, and a handful of singles for President Records. Born in Antigua, guitarist Wendell Richardson had moved to London at the age of 11 and grown up in Tottenham. During 1966, he befriended fellow Antiguan-born musicians Calvin “Fuzzy” Samuel and Conrad Isidore, who were living around Stoke Newington, and the trio formed The Toniks (later joined by singer Colin Young aka Joe E Young). Through the local West Indian population, the trio got to know Eddy Grant and his band The Equals and became firm friends. Having lost interest in The Toniks, Richardson and Samuel jumped ship in April 1968 shortly after the band’s debut single on Toast, “Lifetime of Lovin’” c/w “Flower In My Hand” had been released. Isidore, however, remained with The Toniks but agreed to help out on the pair’s next project, The Sundae Times, who landed a deal with President Records thanks to their connection with The Equals (Ed: Samuel reportedly played bass on some of their recordings). 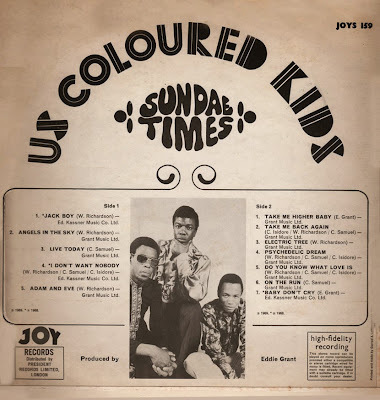 With Eddy Grant producing and penning the trio’s first release, “Baby Don’t Cry” c/w “Aba-Aba”, The Sundae Times’ debut was issued by President on 7 June 1968 but failed to chart in the UK. 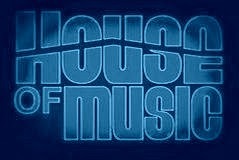 In the US, the single appeared on the small Seville imprint the following month. German and Spanish releases also followed but somewhat bizarrely it was in Israel where The Sundae Times made the biggest impact. Released as the A-side, “Aba-Aba” broke into the top 10. GREAT AND RARE.I LOVE EVERYTHING EDDY GRANT WAS INVOLVED IN.